Customized facials for all skin conditions using the Image Skincare line. Customized treatments based on your individual skin care needs. Service includes a skin analysis and consultation followed by cleansing, exfoliation, extractions, facial massage and treatment mask. Includes arm/hand massage. Slightly abbreviated version of the MW Signature Facial. Customized for someone on the go! Mini refresher for those who don't have time to do a complete facial. A great on the go or pre event facial to give your skin a healthy glow. Caters to the specific to the needs of men's skin. This treatment helps to soothe irritation from shaving. Also includes unclogging pores, brow clean-up or nose wax… Cause real men wax!! Indulge in some pampering before the newest member arrives. Treatment uses only pregnancy safe products to address the skin issues encountered by hormones. It is never to early to start to promote a healthy skincare routine. Service includes a deep cleansing facial includes exfoliation, extractions and hydration. A deeper exfoliation treatment that specializes in removing the dull/dead skin cells and any peach fuzz. This treatment allows your skin to absorb your serums, oils and moisturizers more deeply. Also, gives your skin a flawless finish after makeup application. Service includes facial massage, treatment masque and arm/hand massage. *MW Esthetics offers a referral bonus for new clients. Both referring clients and new clients will receive $10 off a Facial service. Enhance your brows with a customized shade, using Intensive Brow and lash cream dye. Both referring clients and new clients will receive $5 off a Brow shaping service. 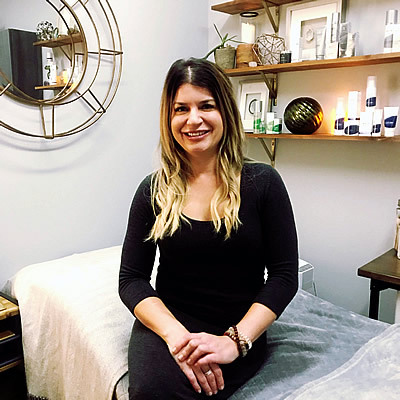 With nearly two decades of experience, Melissa has been pursuing her passion for her clientele but creating an atmosphere and experience that caters to each of them, individually. After graduating from Aveda, her work started at a boutique spa specializing in both facials and brow services. After a few years, she decided to try her hand in a large, corporate spa setting. 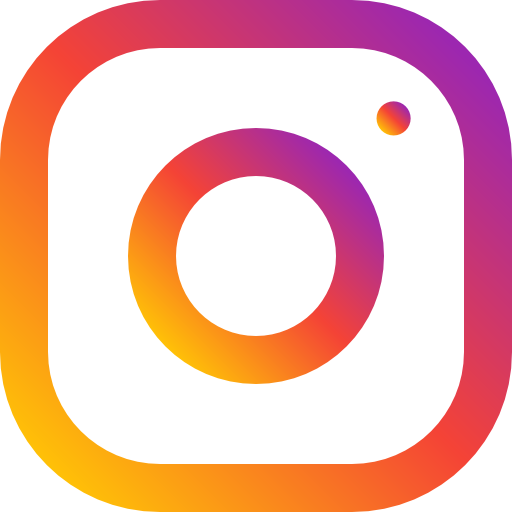 There she was able to create a widespread client base, and was recognized as one of the top 5 estheticians in the country. 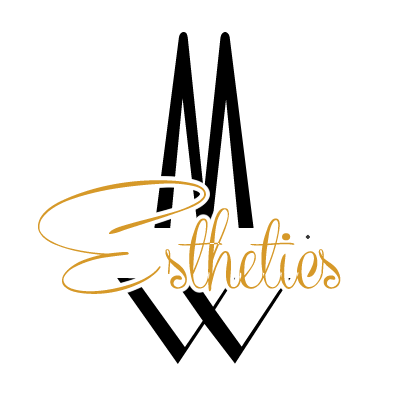 In January 2017 she took another leap into the world of business ownership, that was the beginning of MW Esthetics.